← United States – Former Pilot Training Provider to the World? Little things motivate us in aviation sometimes. Sometimes they motivate us to stay engaged when we might not otherwise do so. It is these little things that sometimes keep people from giving up on dreams, leaving a reminder for us that our love for aviation needs kindling, or just giving us the little bit of extra motivation to go back out to the airport one more day. A couple weeks ago a friend of mine was helping a family of a friend who had passed away of the ripe old age of 94 clean through his home. Among the many things they found, was a coin he had saved for an unknown number of years. 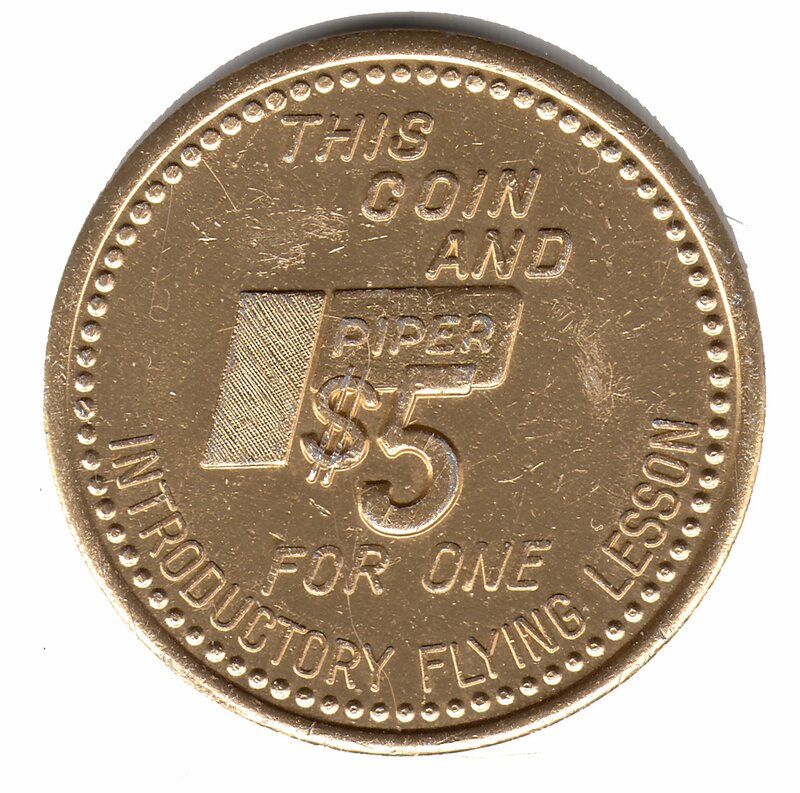 The coin was a promotional coin from Piper intended to get someone to take a first flight lesson. The gentleman who passed away, Walt, was someone who served his country as a paratrooper in World War II until multiple injuries from jumps ended his jumping career and then returned home to work in his home town until retirement and his eventual passing. In one sense, he was a pilot. I consider anyone who jumps out of a plan and flys themselves to the ground safely a pilot. But he never learned to fly an airplane. He did however always have an aviation passion. I didn’t get to meet Walt until he was much older, in fact, he was well into his 80’s when he walked into the FBO that I operated at that time. When I say walked, I mean it. For an elderly gentleman he was pretty darn mobile up until his very last days. He regularly walked from his home a couple miles away to the airport to visit. In the winter and on hot days one of our local pilots many times gave him a ride. He did this to see the planes, and to talk to the pilots. Over the years, I spent some time across our FBO table from Walt, listenting to some of his stories, but much more of the time he was the one who listened to the stories of the pilots and students that were present at our airport. His passion for aviation and his interest always present. When he passed away this past year, we found that much Walt’s life was only hinted at by him. 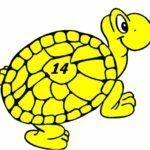 When he passed, even more of it was left to be guessed at as family and friends sorted through the belongings he left behind. One that struck me was a coin from Piper Aircraft. 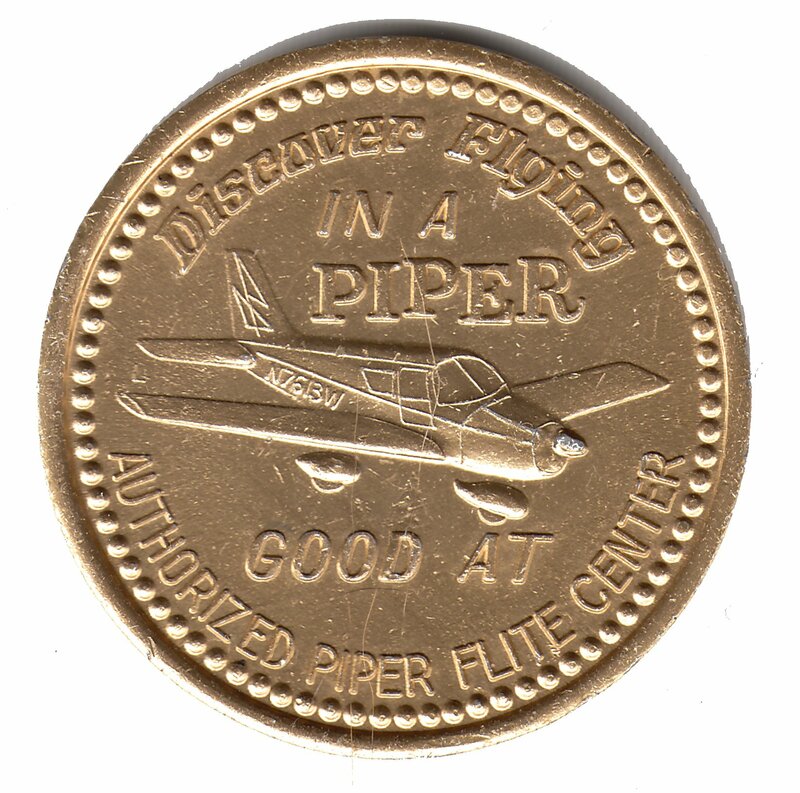 The front and back of the tin golden coin were intended to entice the holder of the coin to “Discover Flying in a Piper” for only $5.00 at an authorized Piper Flite Center. I have no idea where Walt got the coin, when he did, or how long he held onto it. pass on this opportunity? Walt certainly felt compelled enough by the invitation to keep the coin but I dont’ think he ever took that first flight lesson. 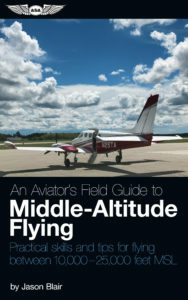 Perhaps the problem was that there wasn’t a Piper Authorized Flite Center in the small town in which he lived his entire life. I think sometimes is these little things can sometimes make a difference between whether a person engages with aviation or gives up on a dream. Little things like this can not only be a little motivator, but they can be a reminder. Just having something prod you once in a while to not forget about a dream of flight might be enough to get someone to, or back to, the airport. In a modern example, a friend of mine, Rod Rakic, founder of OpenAirplane (www.openairplane.com) gave their customers a little “credit” in their account to use at a place they rent an airplane. It wasn’t enough to give them a free hour of flying, but it was enough to say thanks for being a customer and might just get someone to head to the airport to use that credit when they weren’t originally planning on flying. When they do that, they just might take someone with them who has never flown before, thus introducing someone new to aviation. took someone with them who hadn’t experienced flying in a light aircraft before. I wish Walt had become a pilot. I think he would have become one heck of an aviator. But at least he spent time around us in aviation. His visits to our airport were always welcome and enlightening. Had I known he had saved the Piper coin all those years I would have made sure we took him up in the air; something we never got to due. He was a humble man who wouldn’t ask on his own. I wish we would have known then what we know now. 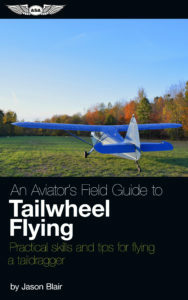 Little prods to involvement provided by trinkets or giveaways might sometimes just be what makes dreams of aviation come true.